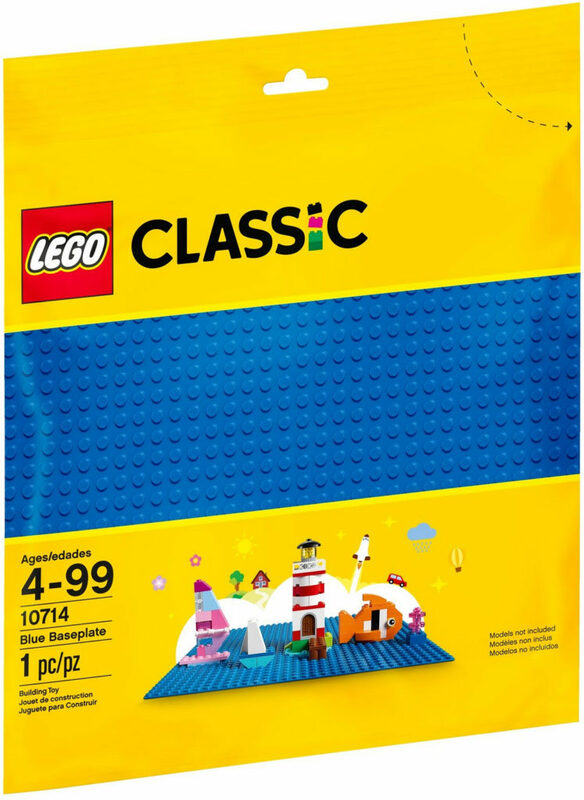 LEGO Blue Baseplate Back for 2018! 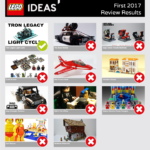 Huge news for MOC fans – LEGO will be bringing back the blue 32×32 baseplate in 2018! That’s right – the baseplate highly sought after by fans of Pirates, City and plenty more is coming back into circulation after a three year hiatus. 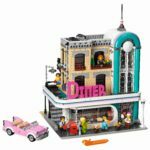 I’m very excited by this, as I’m planning a MOC for next year that needs a couple and I don’t want to pay the sometimes ridiculous secondary market prices for them. Hopefully we’ll see them in department stores alongside the tan and green ones, and the grey 48×48 one as well. Good news! Are you as happy about this as I am? Let me know what you’re planning on building with them in a comment below.